BIG RED! honors the Old Fred Ho’s iconic influences: Malcolm X (nick-named during his early years as “big red” for his height and reddish hair) and Mao Zedong (who indeed was a “big red,” a giant of the 20th century who led a socialist revolution for one-quarter of humanity, confronted with unimaginable obstacles). This important recording also honors the late Sam Furnace, friend and member of the AAME for two decades, who passed away in early 2004, with the Chamber Music America-commissioned work, Suite Sam Furnace. Also featured are amazing new Afro Asian ground-breaking works: Kaya’s Song featuring vocalist-kayagum performer Rami Seo (singing in Korean); a work in support of the movement to free America’s most renown death row political prisoner, Mumia Abu-Jamal (Free Mumia! Suite); Gadzo, based on traditional warriors music from the Ewe people of now-Ghana; an instrumental rebuttal to Branford Marsalis’ denunciating comments about the 1960s avant-garde promoted in Ken Burns’ propagandistic film, Jazz (The Ur…! and Ir…! Suite); and the eponymous work, featuring Fred Ho’s poetic recitation in homage to Archie Shepp (Big Red!). FRED HO THE COMPOSER uniquely and incredibly traverses across genres with both ease and innovation, his compositions having been commissioned by and featured at some of the most prestigious artistic institutions of the U.S., including the American Composers Orchestra (When the Real Dragons Fly! at Carnegie Hall), the Chamber Music Society of Lincoln Center (for Josephine Baker’s Angels from the Rainbow for the Imani Winds), the Guggenheim Museum and the Brooklyn Academy of Music Next Wave Festival (for Journey Beyond the West: The New Adventures of Monkey and Voice of the Dragon: Once Upon a Time in Chinese America…), and most recently, Fanfare to Stop the Creeping Meatball! by the Boston Symphony Orchestra for the 2011 Tanglewood Music Festival. His works personify the cross-cultural hybridity of American New Music and Jazz. His six-octave range and fluency with extended and esoteric techniques on the baritone saxophone equals his prodigious abilities as a composer and creator of operas and other large-scale, epic works (including genres he has originated such as “Manga Music/Theater” and “Martial Arts Ballets” and “Living Comic Book Performance”). Ho’s distinguished awards include two National Endowment for the Arts fellowships (in Jazz Composition and Opera/Musical-Theater), three New York Foundation for the Arts Music Composition fellowships, six Rockefeller Foundation awards, the Duke Ellington Distinguished Artist Lifetime Achievement Award, the Harvard Arts Medal, and the American Music Center’s Letter of Distinction. The Old Fred Ho (also known until 1988 as Fred Houn) died on August 4, 2006 of advanced colo-rectal cancer. 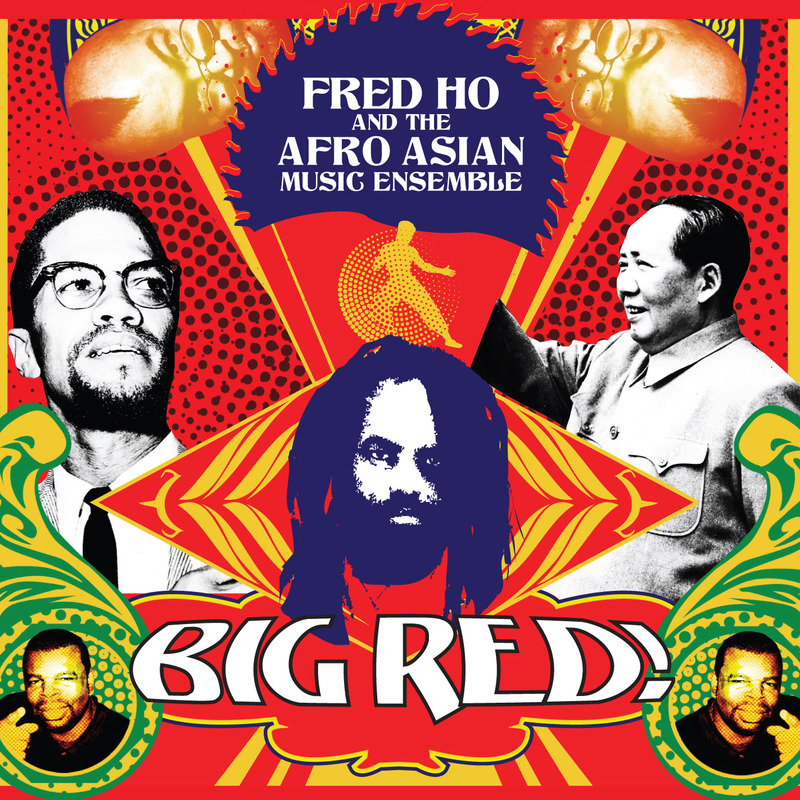 His progeny, the New Fred Ho, born August 5, 2006, has taken up the mantle of his predecessor, including leading the core band of nearly 3 decades, The Afro Asian Music Ensemble.